The practice of Hatha Yoga require s just a few things – among them patience, awareness, willingness to listen to the body, and… a mat. Wondering how to bring sustainability into that practical level, our creative media intern Andrew Baerthel did some research and found out that there are many options available for those of us who are seeking a mat that is healthier for our bodies and the world. He guides us through the world of PVC, TPE, PER, and…vulcanization! “The yoga of action has drawn me to the details…” Erin Sinclair is a Kelowna photographer who recently visited the Ashram for the first time to participate in the Young Adult Program. 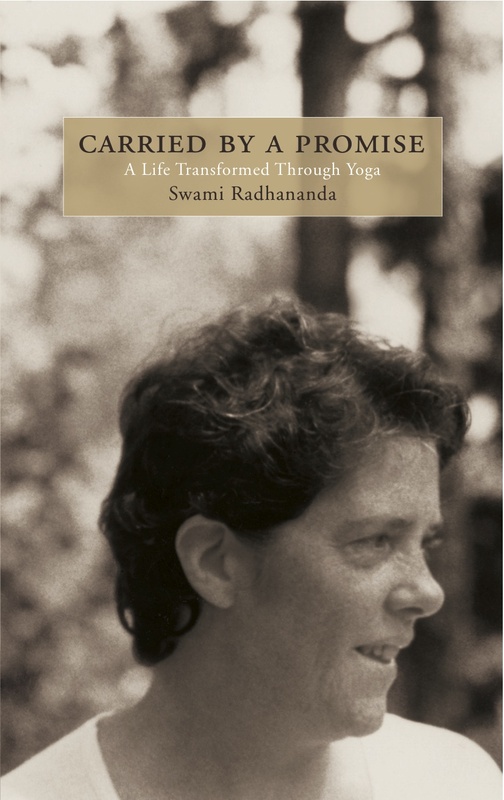 Her unique vision of the spaces and spirit of the Ashram found the perfect expression through the lens of her camera. “‘Home’ brings it all home to our hearts: we are shaken by the facts of the damage done in the last 50 years, and at the same time we are inspired to contribute to the change that is needed for the future. What an intensely interesting time to be alive, here and now, to be a part of this environmental revolution in the making.”A movie night was recently held so those of us at the Ashram could see the film ‘Home’ – Melina Cinq-Mars and Erinn Christie reflect on its powerful imagery and message.